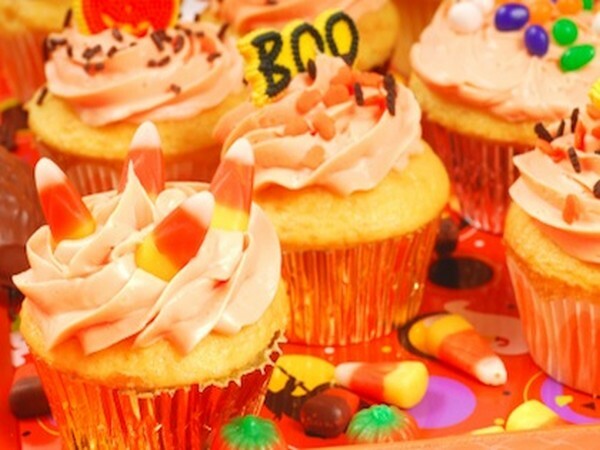 These Halloween cake ideas and Halloween cupcakes are sure to make your party a great success. 1. Combine sugar, vegetable oil and eggs in a large mixing bowl. Mix well. 2. Stif dry ingredients into a separate bowl. 3. Stir into oil mixture, beat well. 4. Stir in pumpkin puree. 5. Pour to muffin pan. 6. Bake at 350 degrees F for 20 minutes. 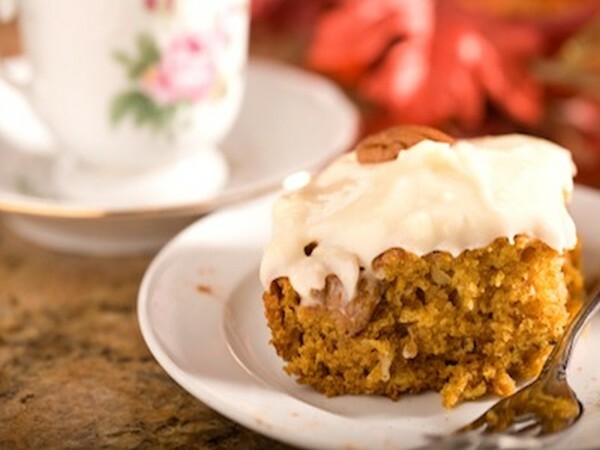 You can also buy the Mini Pumpkin Pan below to give your cupcakes a thematic shape. 1. Place the pie shells on the pan. 2. Mix all the remaining ingredients with an electric mixer. 3. 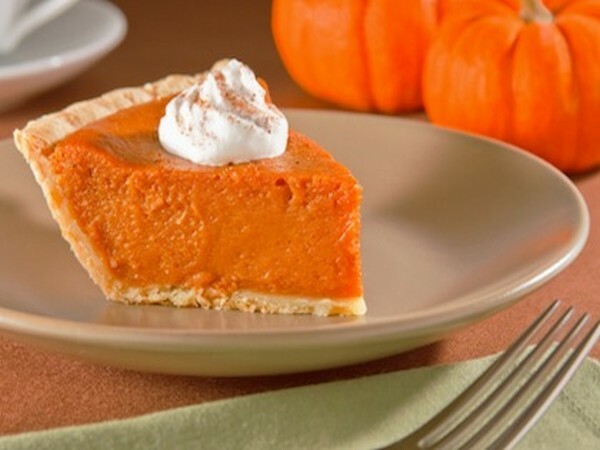 Pour into the pie shells. 4. Bake at 350 degrees F for about 45 minutes. 5. Cool and serve with ice cream. 2. In a bowl, mix all the dry ingredients EXCEPT the sugar. Set aside. 3. In a separate bowl, mix the butter, sugar and vanilla. 5. Add the pumpkin puree. 6. Add the dry ingredients mixture slowly alternating with adding the water. 7. Mix until the mixture is smooth. 9. Pour to the pan. Bake for 1 hour. Once cooled you can decorate with the cream cheese icing from the cupcake recipe above. Enjoy!